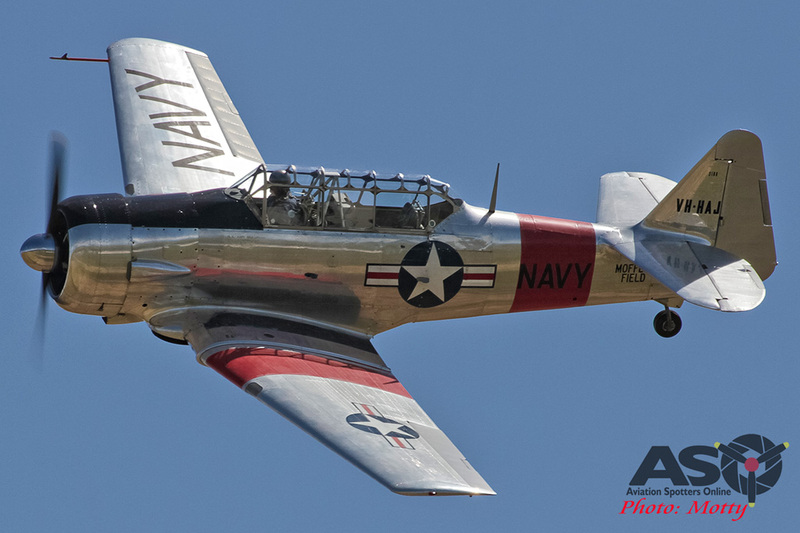 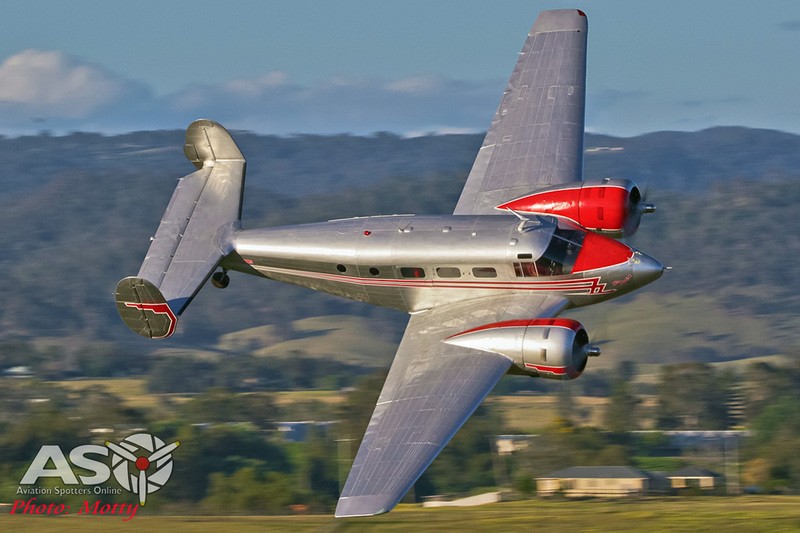 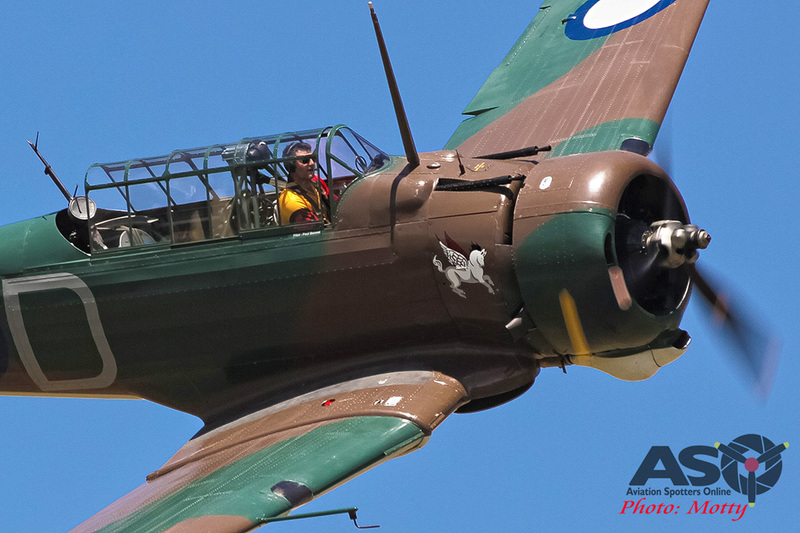 Australian spotters will be treated to many great airshows this season but one of the must-see highlights on this years calendar will surely be the Bengalla Warbirds over Scone event on Sunday 25th March 2018 at Scone and Upper Hunter Airport. 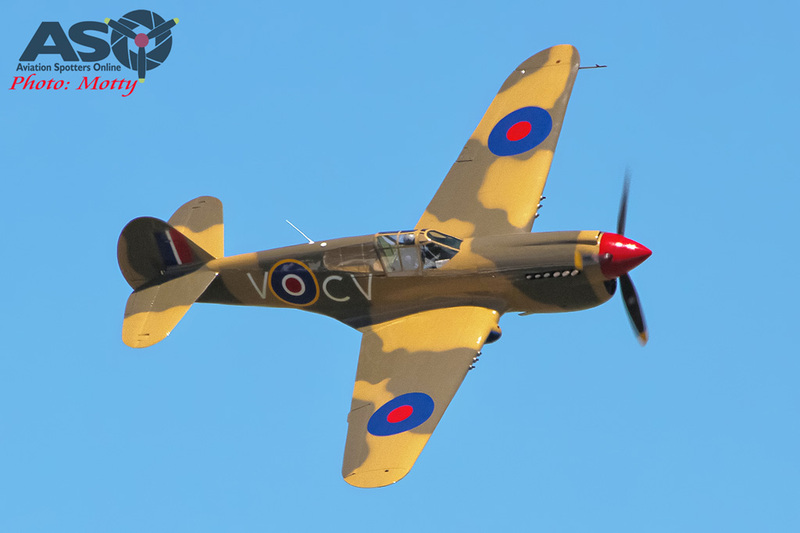 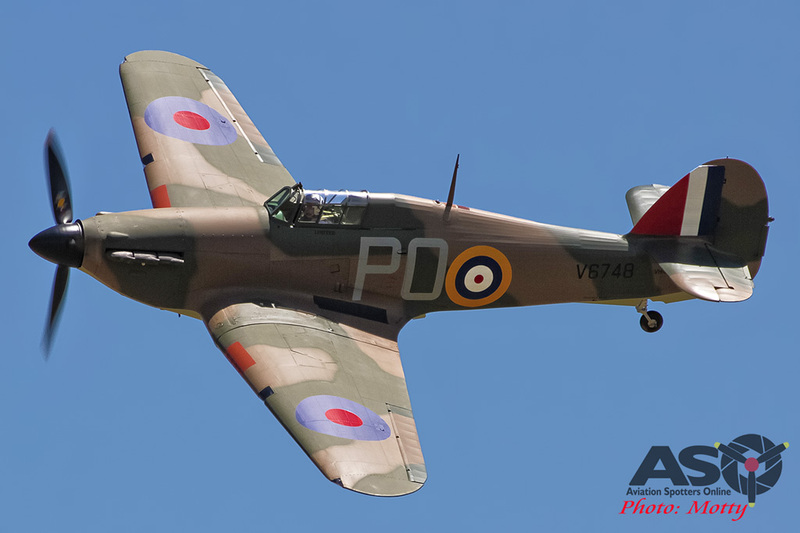 Following on from the very successful Flight of the Hurricane show in 2016 (see our report on that great show HERE), this year will see some of Australia’s rarest and most iconic warbirds come together to display for the crowds. 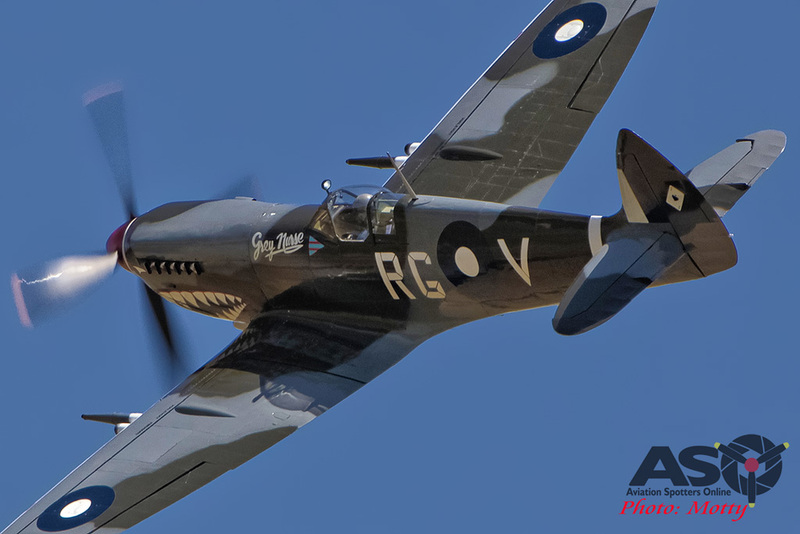 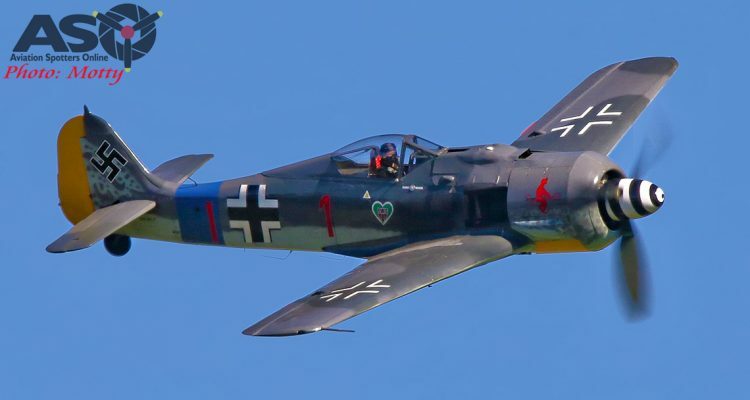 A highlight for many will be the chance to see allied classics like the Spitfire, Mustang, Hurricane and P-40 joined by one of their wartime adversaries, the amazing FW-190. 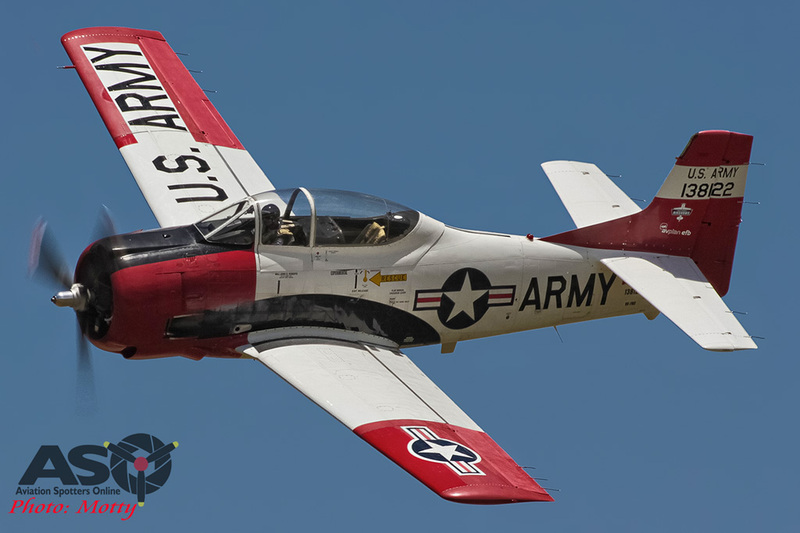 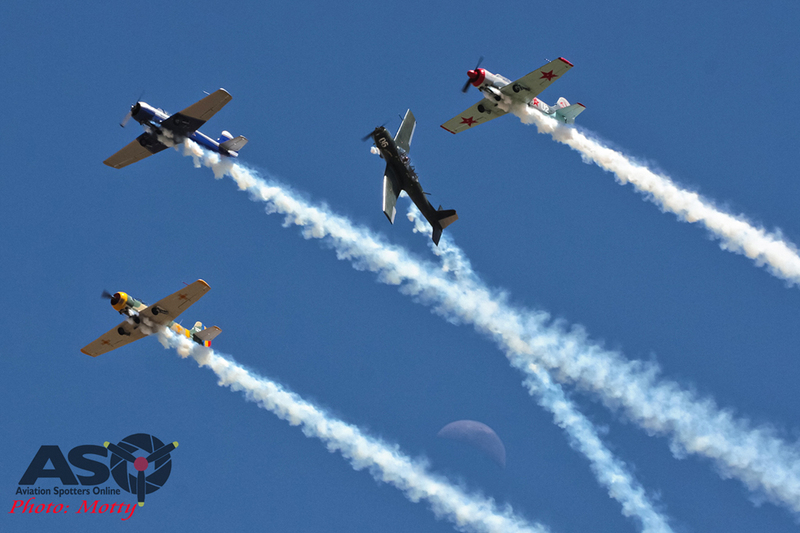 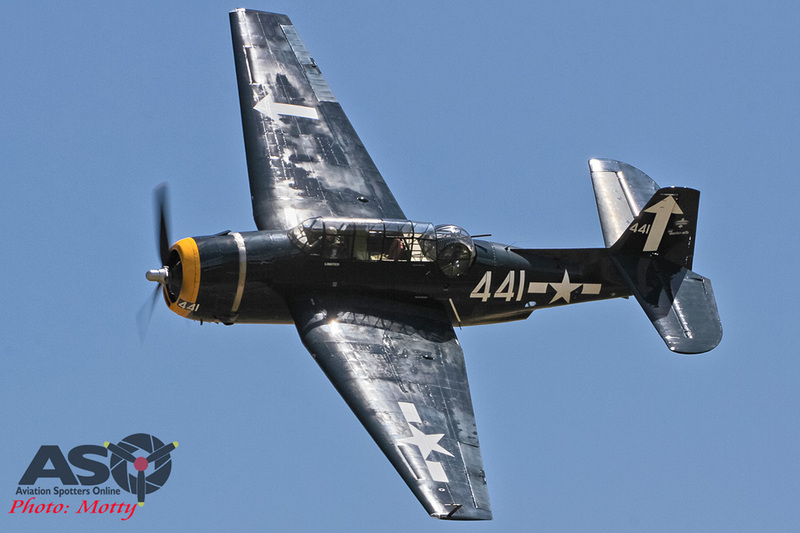 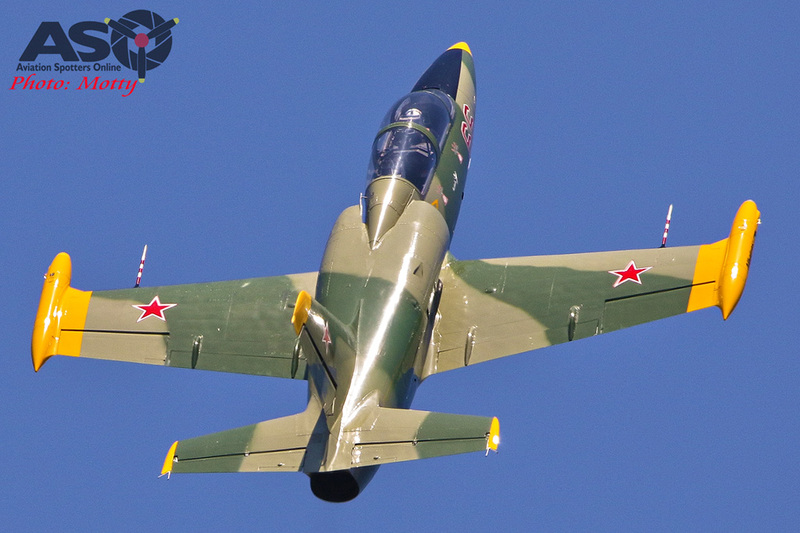 It won’t just be warbirds on show though with aerobatic displays by Paul Bennet Airshows and the Russian Roolettes as well as adventure flights for those who want to experience the thrill of flying for themselves. 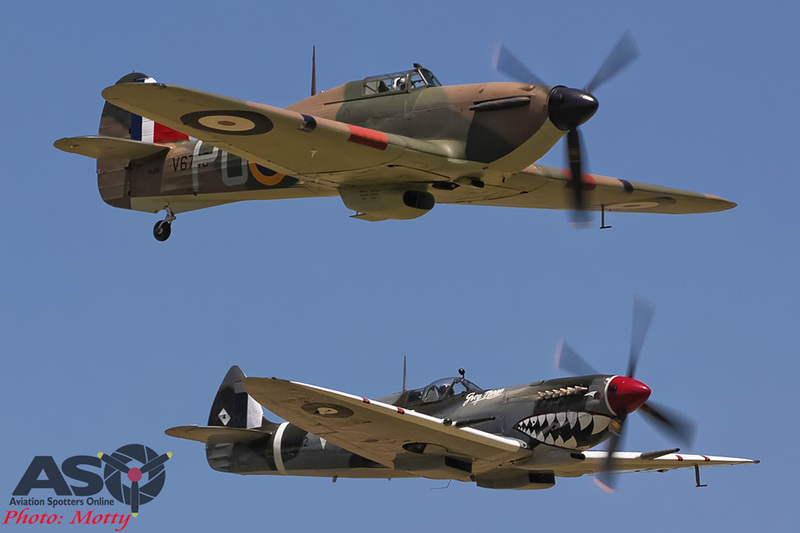 Gates open at 9am to enjoy the amusements, live music and exhibits, including the opportunity to explore the restoration projects in the Vintage Fighter Restorations workshop hangars. 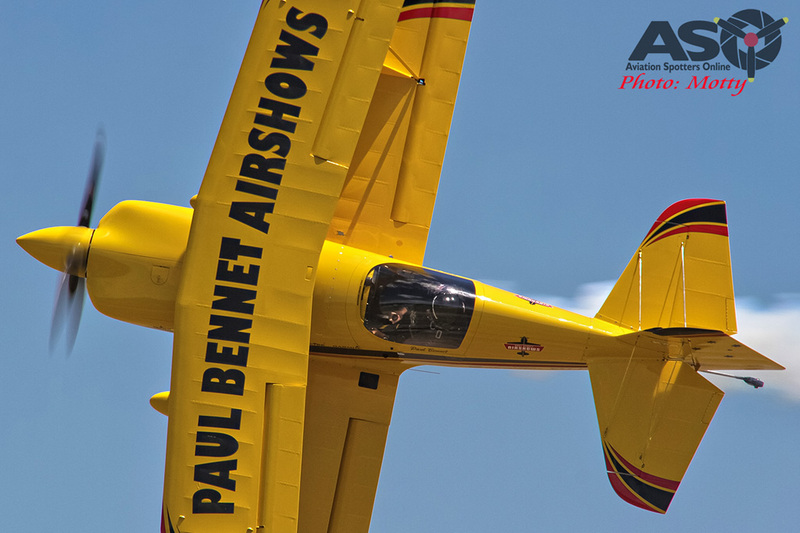 For more information about the show and ticketing, check out the website HERE.